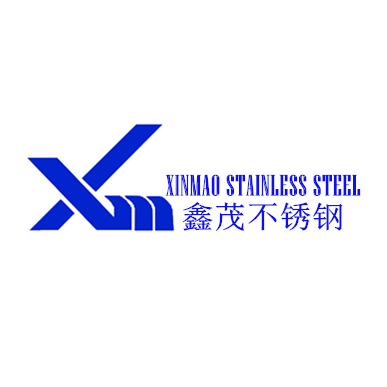 Foshan Xinmao Stainless steel Co.,ltd is a comprehensive enterprise that integrating the design,processing,manufacturing and sale.Our company is located in the renowed stainless steel trading center——Shunde,Foshan City,near the Guangzhou and Shenzhen city,with convenient communications and vantage point. Our company was founded in 2000,it mainly to the processing stainless steel surface in the early period of establishment,In recent years it has focused on color stainless steel processing,manufacturing and trade.Our has excellent management and high qualified professional and technical personnel,standard workshops covering an area of over 5,000 square meters,a full set of the intelligent of the production line(PVD,Sandblast,Etching,Embossing,Grinding).We supply a vast of variety of color qualified products;The main colors：Champagne, Rose Gold, coffee gold, rose Bengal, purplish red, Gun-black, bronze, red copper, sapphire, Imperial green, dark brown etc.And passes the ISO9001 and SGS certification. Over the years, Our company guided by “integrity management,customer first” principle of service, always adhere to a business policy of “management scientific,win-win development”, has established the marketing network that” based on south China, radiating the County, facing the world” .We widely service in many fields, the constructional engineering,Decoration,Electronics industry, Display and exhibition, Kitchen & bathroom manufacturing and decoration and so on. And we have established a long-term and good cooperative relationship with TISCO, BaoSteel, ZPSS,Gold Mantics,Shenzhen Great wall decoration design engineer co.,ltd and so on. Warmly welcome customers all over the world call negotiation business,explore the establishment of trade exchanges, mutual benefit and creat the brilliancy together!